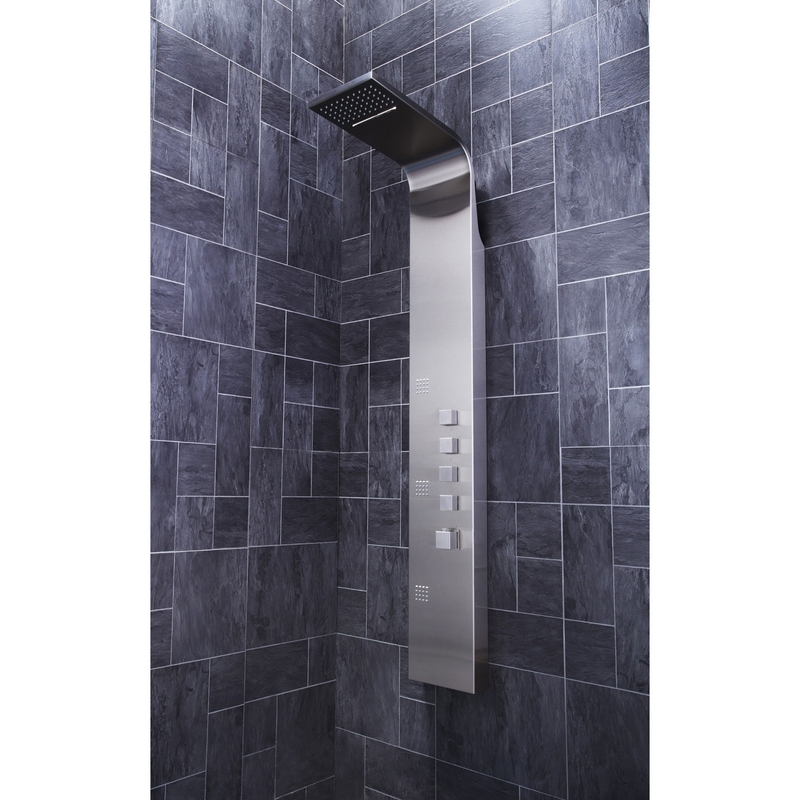 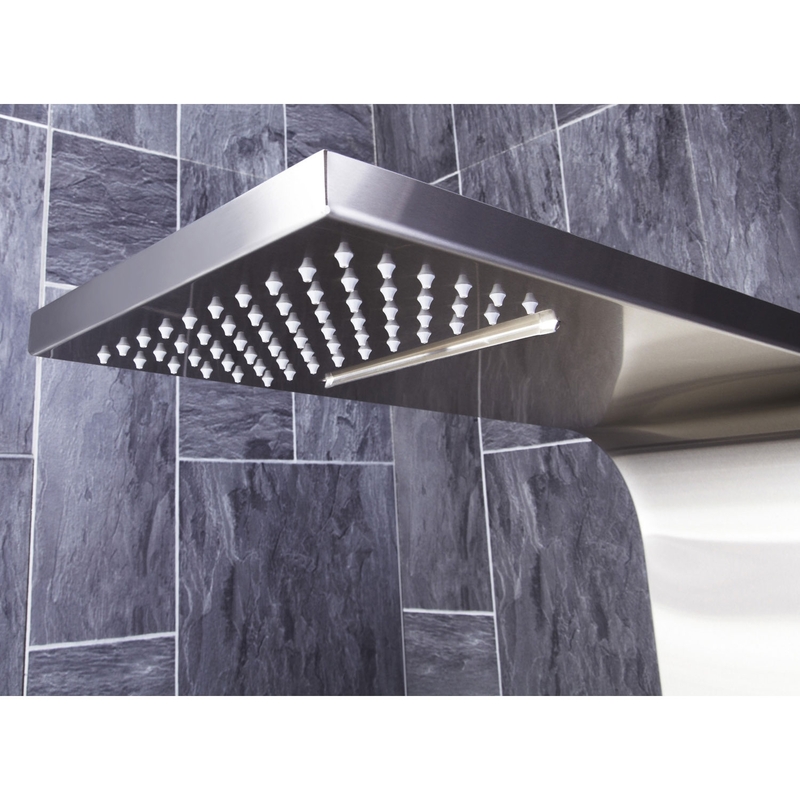 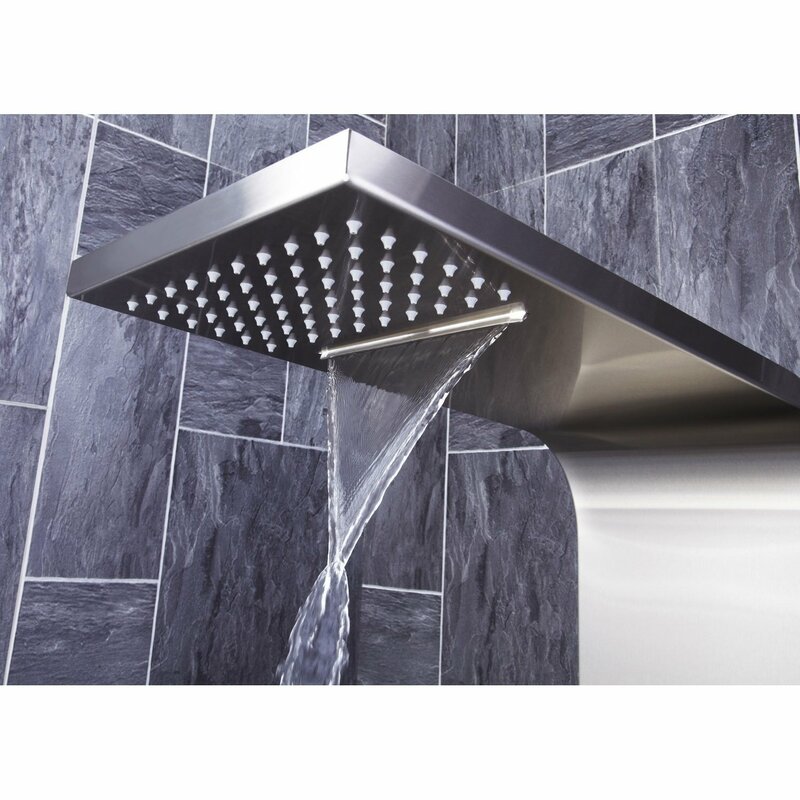 The Verona Losan Thermostatic Shower Panel 3 Built-in Body Jets with Shower Hand comes from the exciting Losan range of Shower Towers. 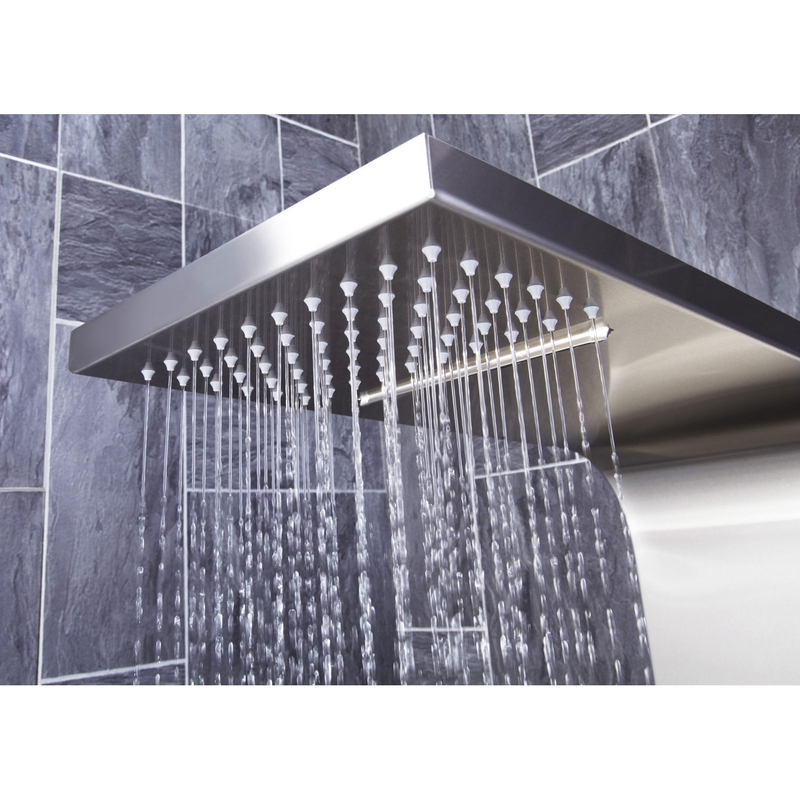 It's modern design and trendy Stainless steel, Verona's shower panel is ideal for renewing the style of your bathroom affordably. 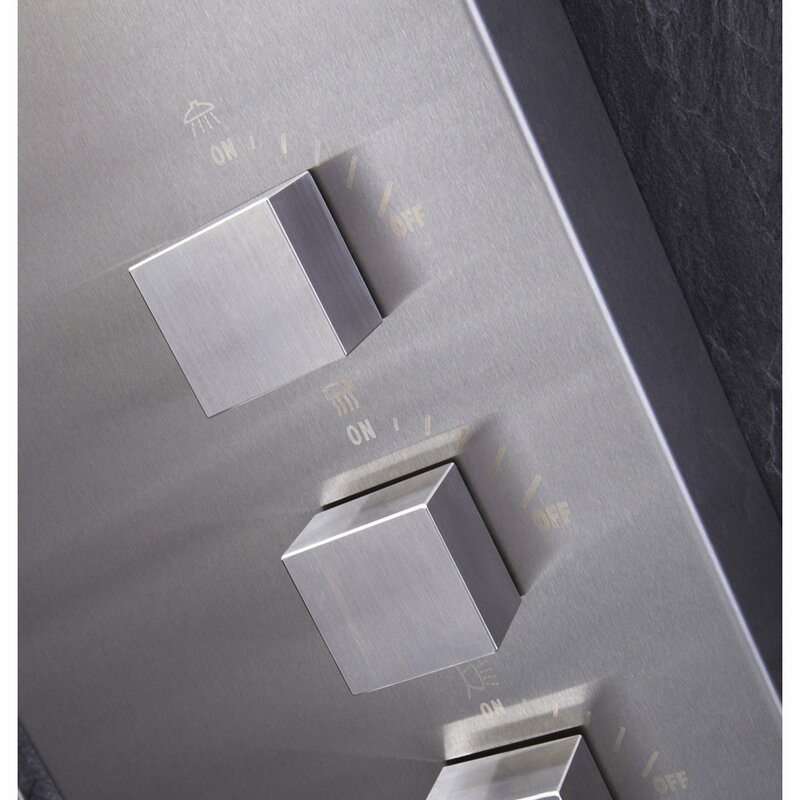 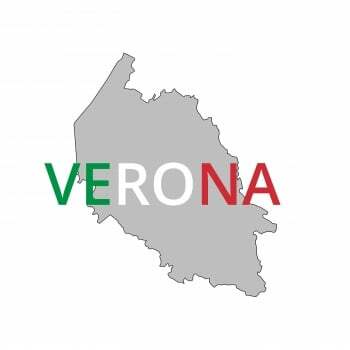 As you would expect from a market leading brand such as Verona, this model comes with an extensive guarantee for total peace of mind.